In the case of the diaper shower I was attending, it was three pregnant mammas, one shower. 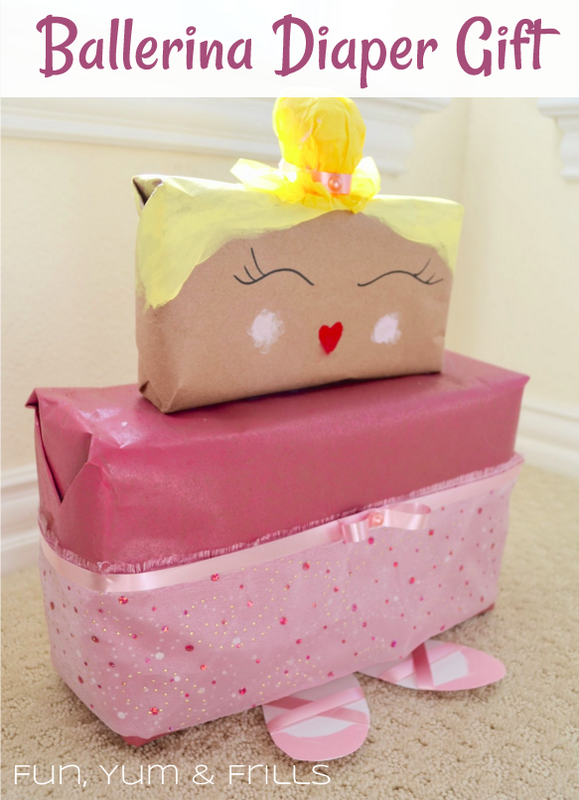 Lucky for you, that means you get three cute diaper wrapping examples! 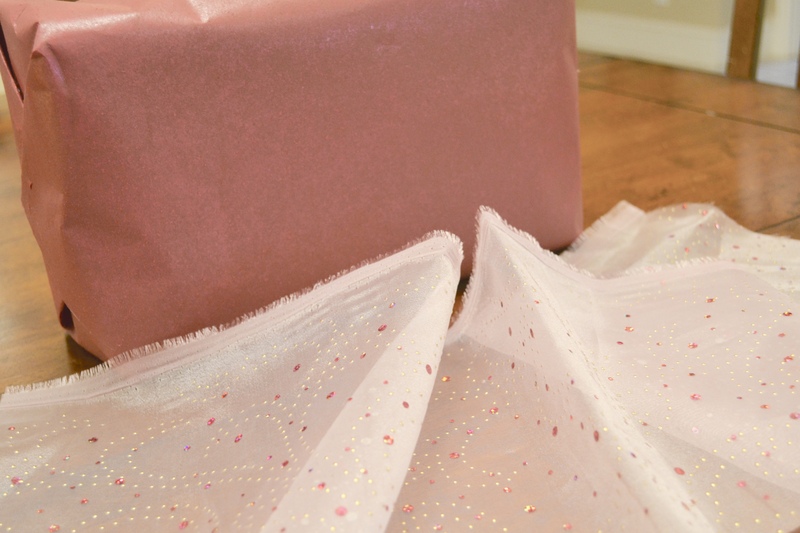 For the mamma expecting her first baby girl, a ballerina. 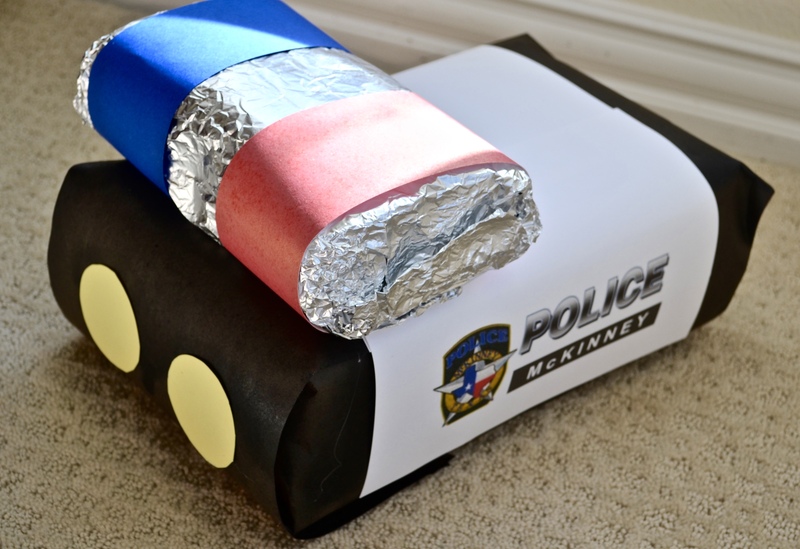 For the two mammas expecting boys, a police car and submarine! But I’ll tell you right now, the possibilities are endless! If you’re able, I think it’s always polite to ask if there is a brand they prefer. If they’re a second time mom, they most likely have a preference. Get a gift receipt! I know it’s only diapers and wipes but per tip #1, if you don’t know what brand they prefer or if they find out this baby has sensitivities to the brand you got they can swap them out. Also, if they have a surplus of the size you gave them, they can easily exchange for another one. 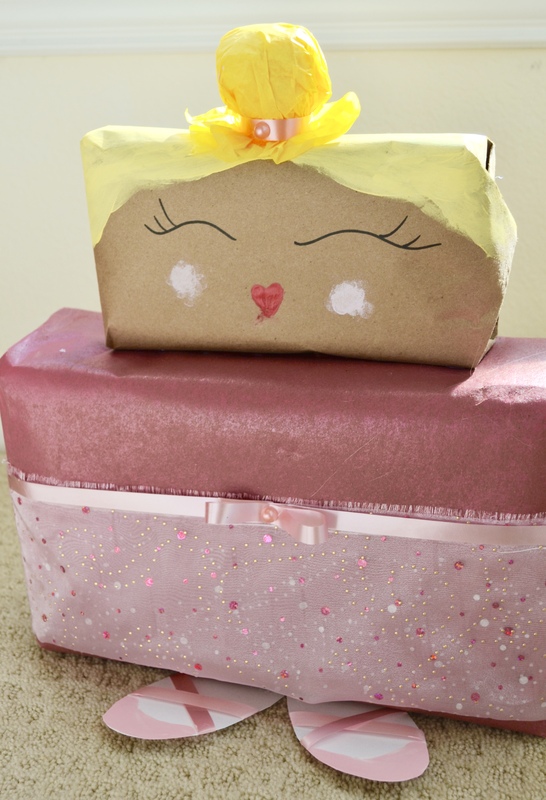 Think ahead to your creative gift wrapping project! What are you going to create? What shapes would work best together? Try balancing things on top of each other and building it there in the aisle (believe me, most of the people in diaper aisles are sleep deprived moms who have seen things way weirder and are just happy to be out of the house). 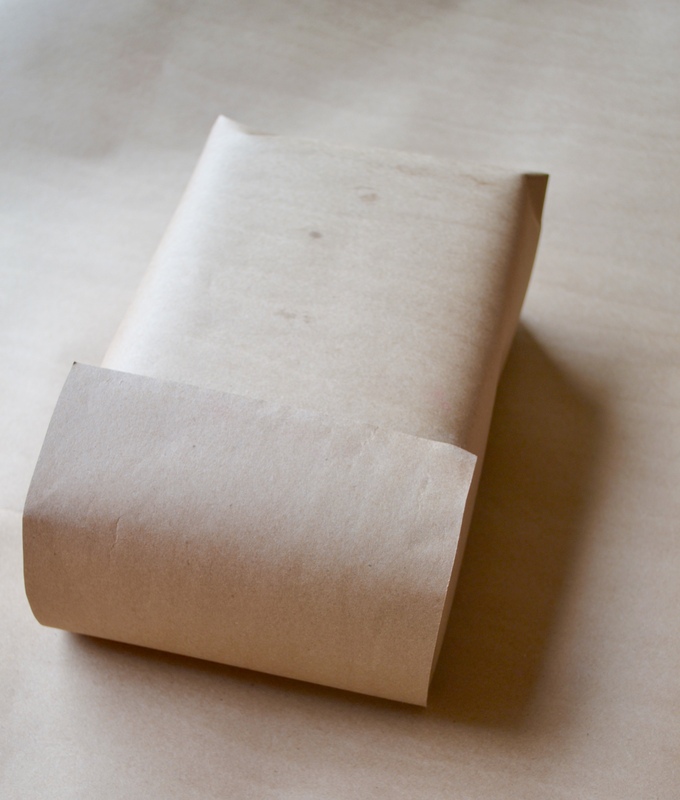 Some sort of wrapping paper – in my case, I chose to stick with what I had on hand which was my trusty builders paper and collection of spray paints. 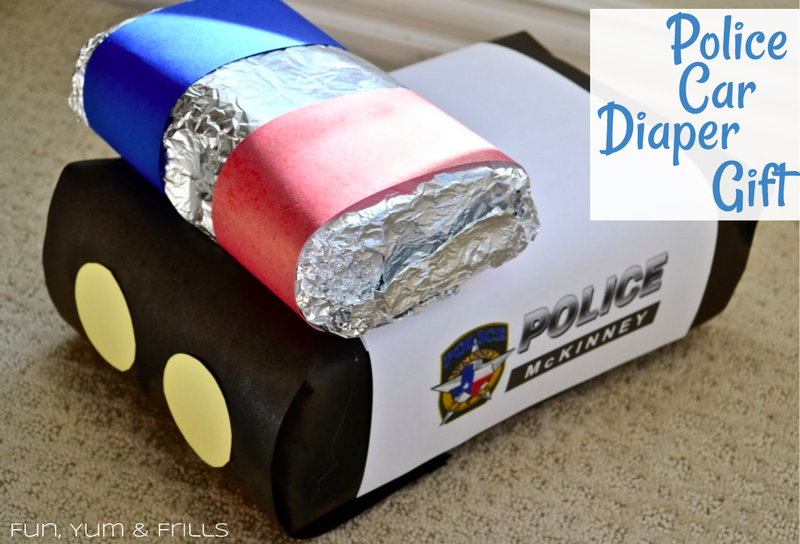 If you have wrapping papers that would work for leotards, police car colors, etc then you’re all set! Construction paper. 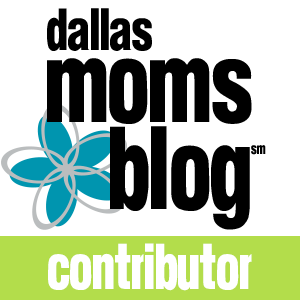 Another tip, if you don’t have the color you need – print it! I didn’t have red on hand for my police car so I just used a piece of white paper and printed a big red rectangle on it. First you’ll want to cover the diapers in whatever color you’re wanting the leotard to be. I used builders paper and spray painted it pink. Then, cut a strip of fabric that is wide enough to fold over once (so there aren’t frayed edges on the end) and long enough to wrap around her waist. 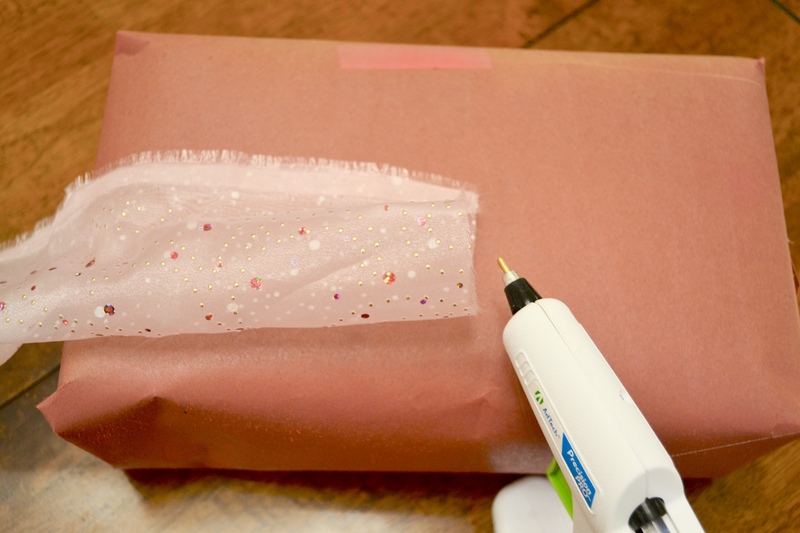 You could do the same with tissue paper and just be sure to use double-sided tape rather than hot glue when adhering to the body. 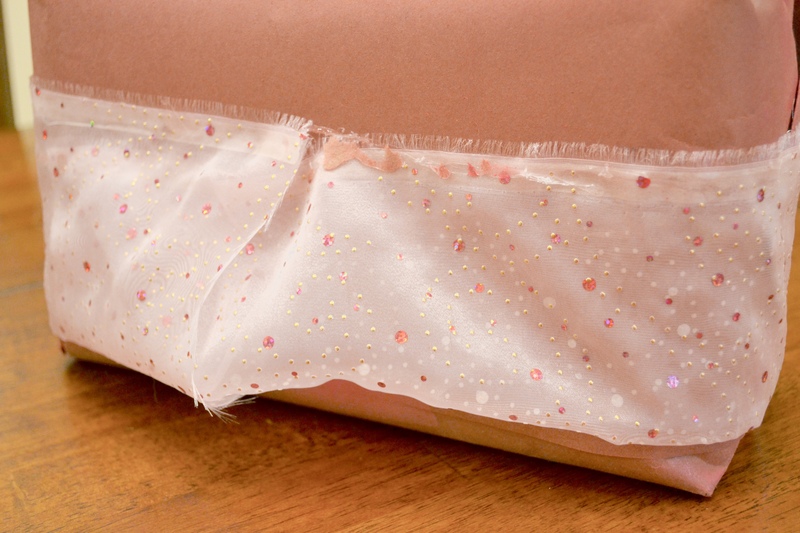 Using hot glue, adhere the skirt to the body of your ballerina. NOTE: see that ugly tape mark on the top? That’s because I didn’t use double-sided tape. USE IT! I was able to tuck the little bit of overlap into the other side on the back so there was no gap. 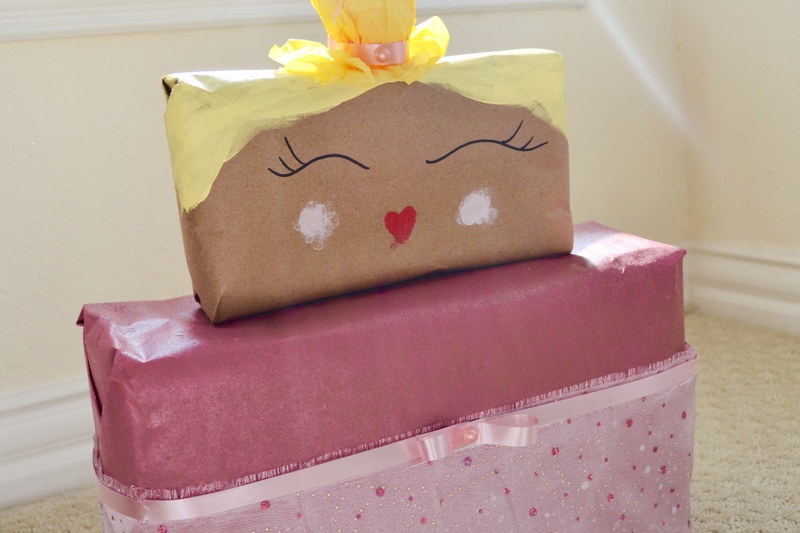 If you want to finish off your tutu a bit, find a little piece of ribbon (this is actually gift wrapping ribbon!) and glue around the top edge – just using small dabs of glue here and there versus a thin line. 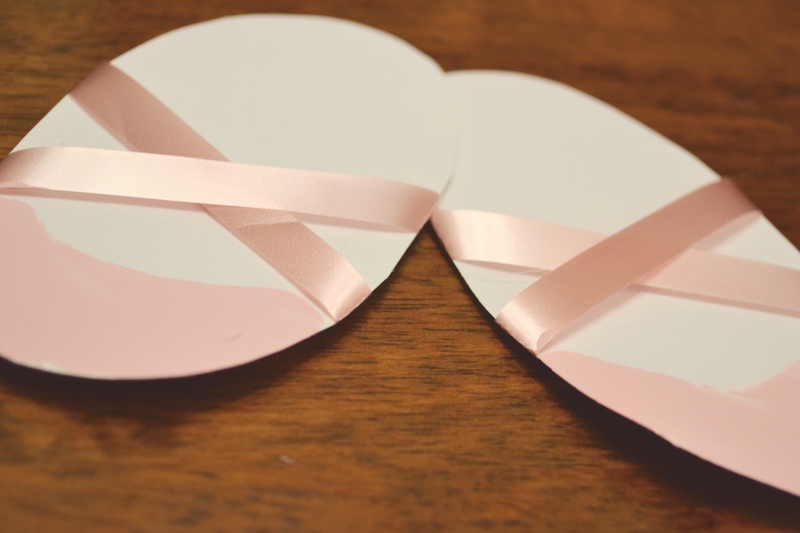 To make the little bow, just cut a separate piece of ribbon, fold into a circle, secure ends with a dab of glue and then just smoosh in the middle to create this bow effect. 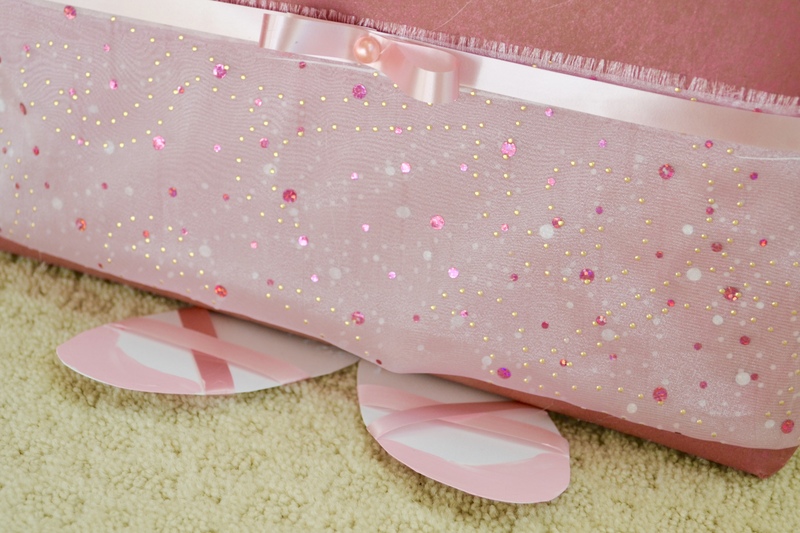 For the ballerina slippers, cut a couple of ovals to a proportionate size for your ballerina body. Use markers, paint or fabric to make the toes pink and criss cross for the laces. Mine were a combo of paint for the toes and the same gift wrapping ribbon for the laces. Hot glue to the bottom of the ballerina’s body but make sure they peek out enough to see how cute they are! Almost there! Can’t forget her bun! Every ballerina needs a bun!! 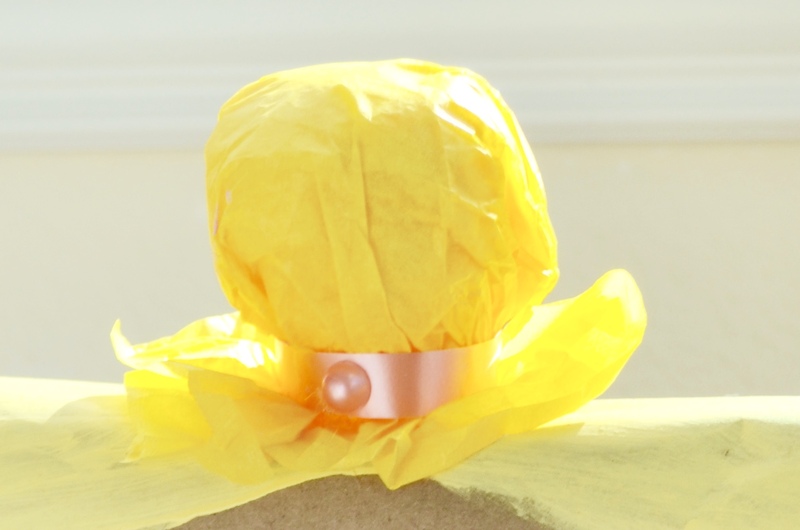 Using some yellow tissue paper, crumple some into a ball and then cover with another piece like the picture below. I left some “flurries” popping out at the bottom. 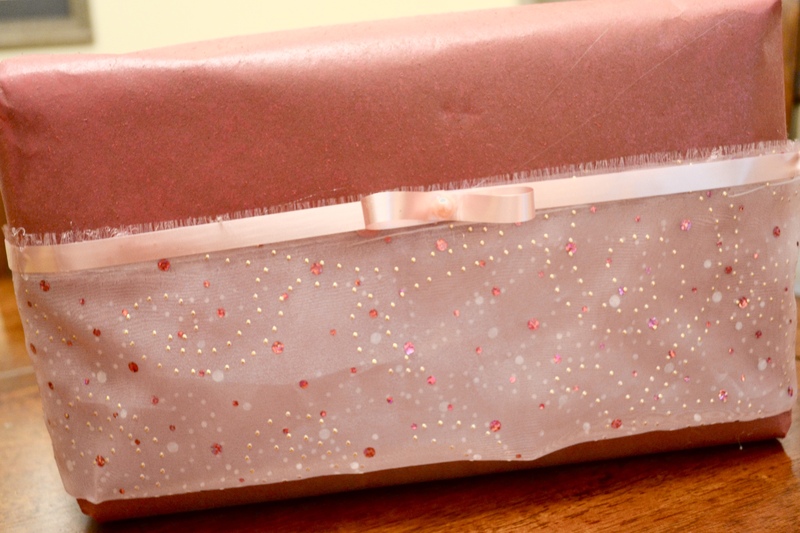 Secure with a ribbon – I even added a little extra bling with a pink gem I had in my stash. Hot glue to the top of the head. A sharpie and some paint completes this beauty’s face. I can’t take credit for this face design! I stole it from a super cute handmade canvas bag a friend did for my little girl. Isn’t it the perfect girly face? 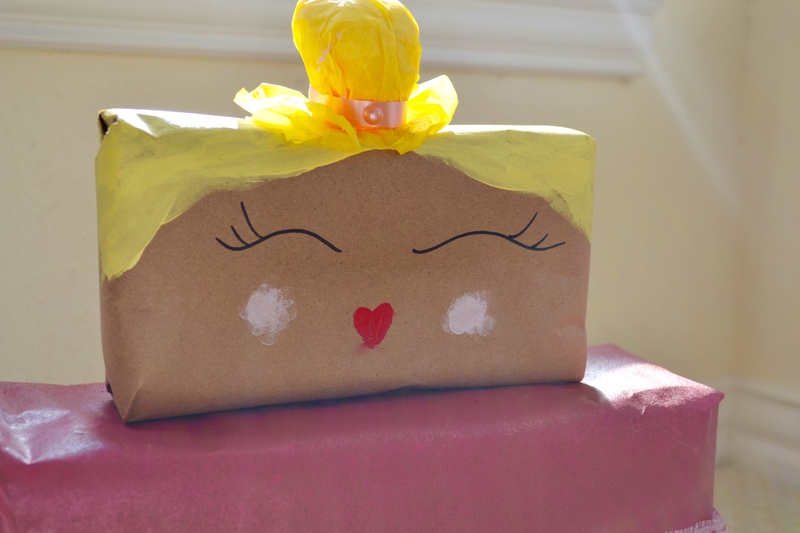 Hot glue the head to the ballerina body – be liberal, making sure it doesn’t wiggle much. There she is! And think of all the possibilities. You could easily turn this ballerina into a princess, fairy or even make it look like her momma! 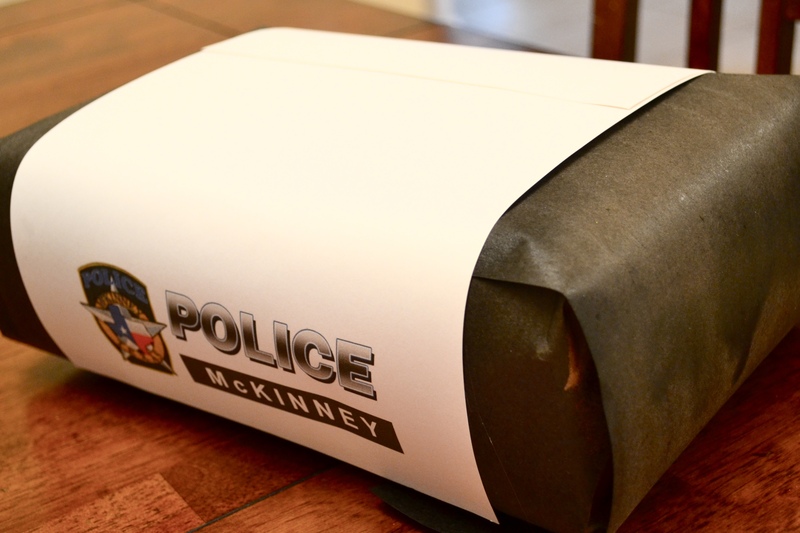 First up, wrap your diapers in black paper or your neutral and spray paint black. 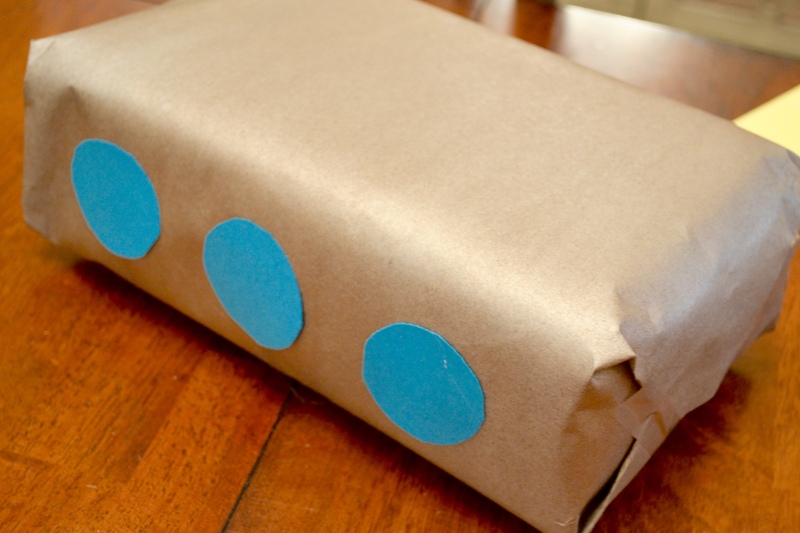 TIP: For the ones that were going to have the “end” facing front, I chose to add a paper to cover the front end so it would be smooth and not have the triangle there from my gift wrapping. 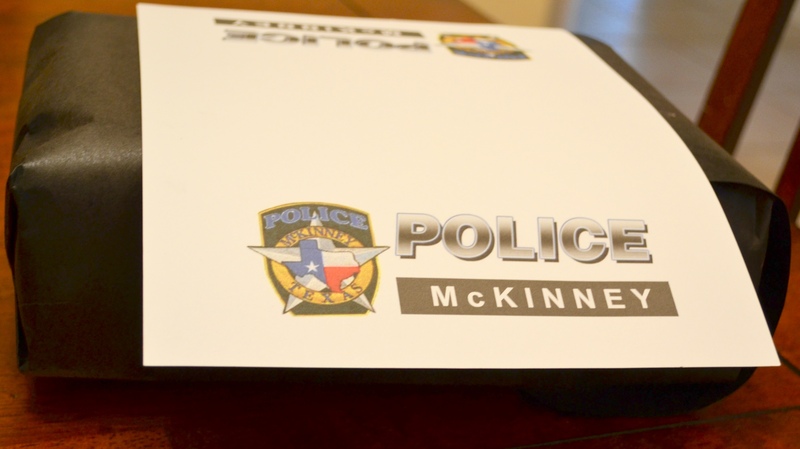 Next, find a picture of your city’s police logo to make your very own customized emblem. Use hot glue along the edges to secure. 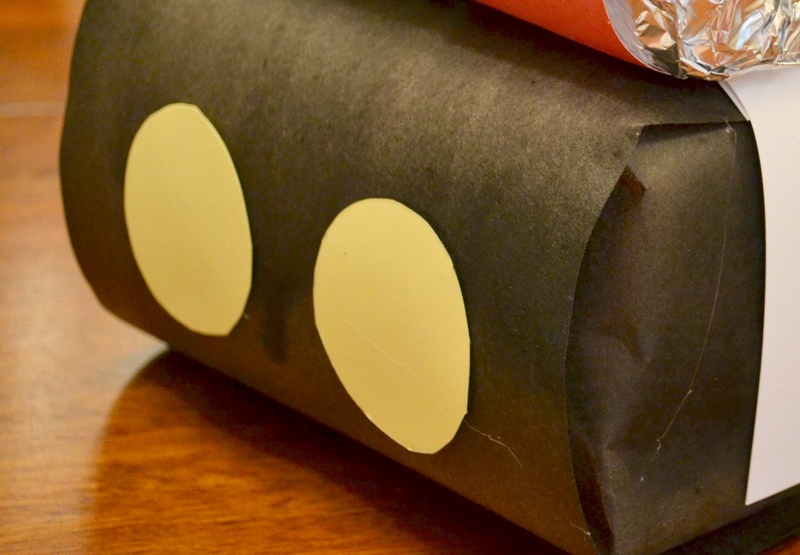 Cut two circles of either yellow, white or even your tin foil for the lights. And there it is! Ready for action. Feeling more like going under the sea for that mom-to-be? 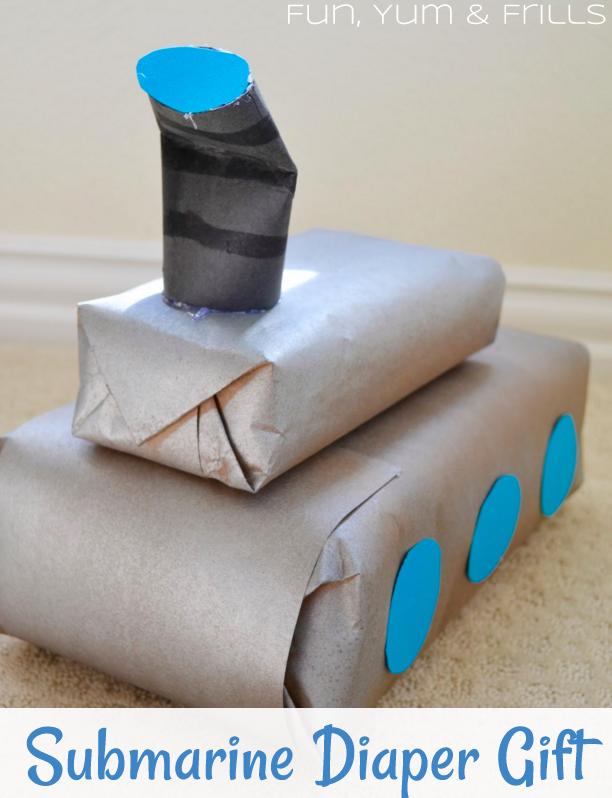 How about a little submarine? Cover and paint both the diapers and wipes. I had silver so that’s what I used but would be adorable in yellow too! Cut out 6 circles in your preferred color and put 3 on either side of the diapers. 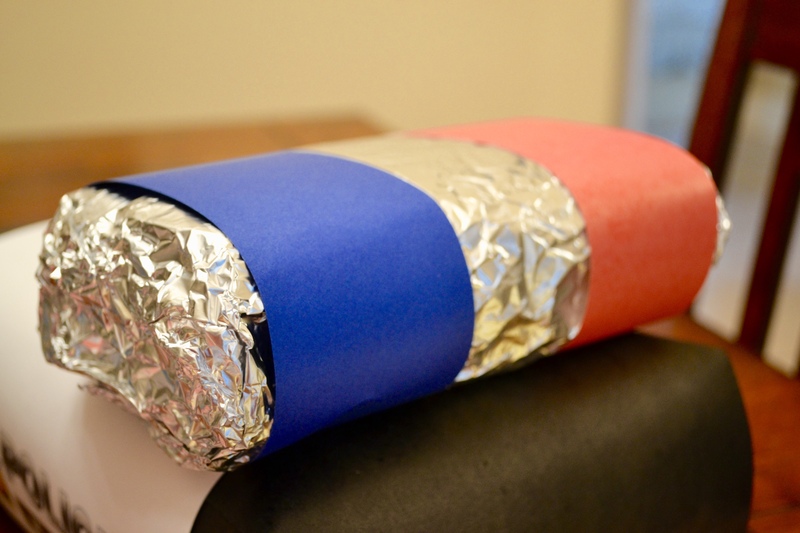 Find either a toilet paper roll or roll up a piece of construction paper into a cylinder. I felt like this guy needed a little window up top so I cut out an additional circle and hot glued to the top. Assemble and hot glue so it’s nice and sturdy and there is your little submarine! 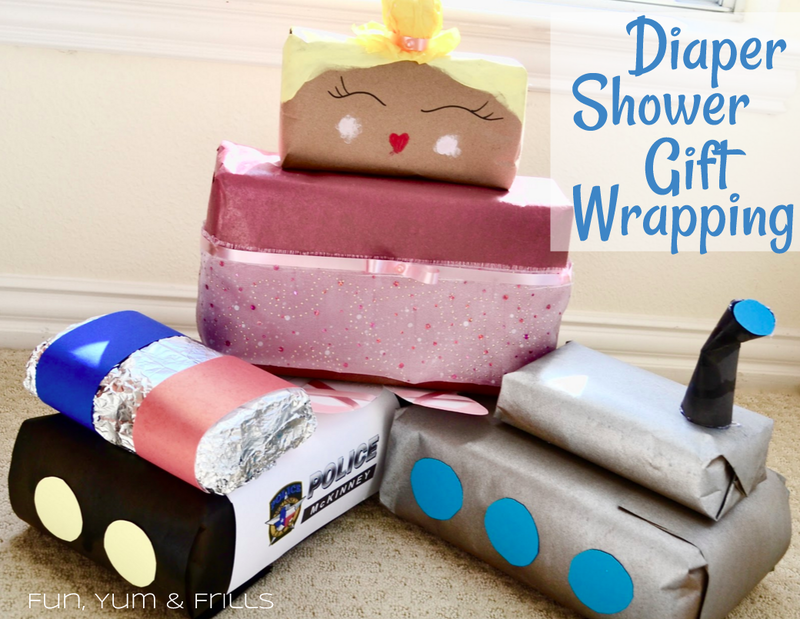 Be the next to bring a bit of surprise to the diaper shower – the possibilities are endless! I wish I knew someone who was having a baby just so I could make this 🙂 Thanks for sharing at the Create – Share – Inspire link party. We hope you’ll come back again tonight! ha! Believe me, they will all flood in at one time – I swear that’s how it goes 😊 Loved being a part of it! Will definitely check it out tonight!